Here are the titles I’ve chosen to highlight from SF Signal’s round-ups of books and comics released in July 2015. China Miéville, Three Moments of an Explosion. 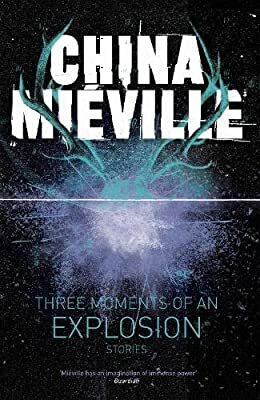 I wasn’t aware before this summer that Miéville had even written any short fiction (at least, not more than one story), but I was instantly interested in reading all of it. The preview offers a look at two stories. The first was strange, as expected, and I liked what I could read of the second one: a magical realist story about icebergs that suddenly appear in the air over London and mostly just float there. Dennis Mahoney, Bell Weather. In a fantasy world loosely inspired by Earth’s 18th century, a woman with amnesia arrives in a small town by unusual means: drifting unconscious in the river’s annual flood of flowers. That and other enigmatic natural phenomena made this preview stand out for me. Max Gladstone, Last First Snow. 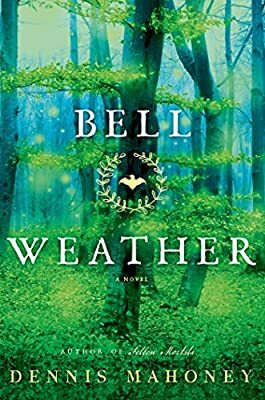 I’ve read the first book in this series, which combines the breezy tone of an urban fantasy novel with an intriguingly weird fantasy setting—one in which people manage bizarre gods via magic and (oddly enough) legal process. 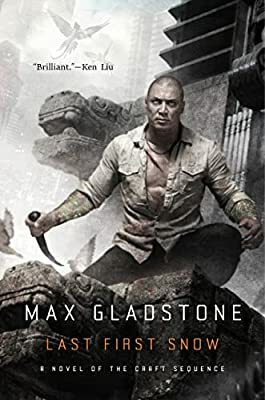 The preview for this fourth book in the series leaps right into that stuff, and I appreciate fantasy novels that put the fantastic elements front and center. Jodi Taylor, No Time Like the Past. 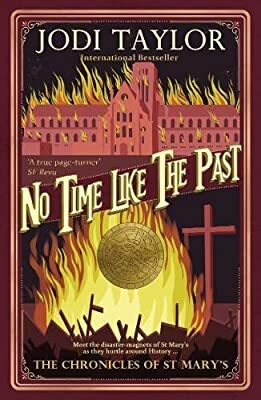 Judging from the preview of its fifth volume, The Chronicles of St. Mary’s seems to be a light, witty, and mildly absurd time travel series blending historical details with simple fun. In this episode, the historians from St. Mary’s visit their own institution during the English Civil War. D.B. Jackson, Dead Man’s Reach. I’ve been meaning to try the Thieftaker Chronicles, which take place in a magic-infused colonial Boston on the verge of the Revolution. 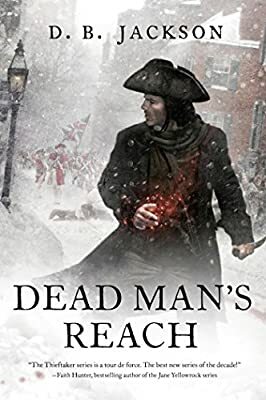 This is the fourth book, and I thought it started reasonably well by introducing numerous series characters without making too many assumptions while still getting into some plot issues quickly. E.R. Eddison (trans. ), Egil’s Saga. I had no idea fantasy fiction pioneer E.R. 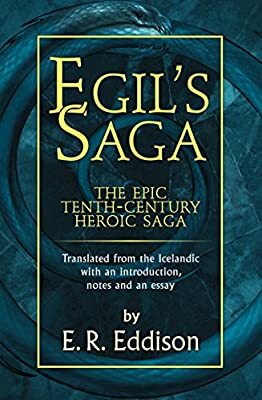 Eddison had translated Egil’s Saga, but much more interesting was the fact that he chose to maximize the use of vocabulary with Germanic rather than Latinate roots so that the translation would sound more like the original. Based on the preview, I don’t think the result is something I could read all the way through, but sampling it was interesting, and I’m glad someone tried it as an experiment.